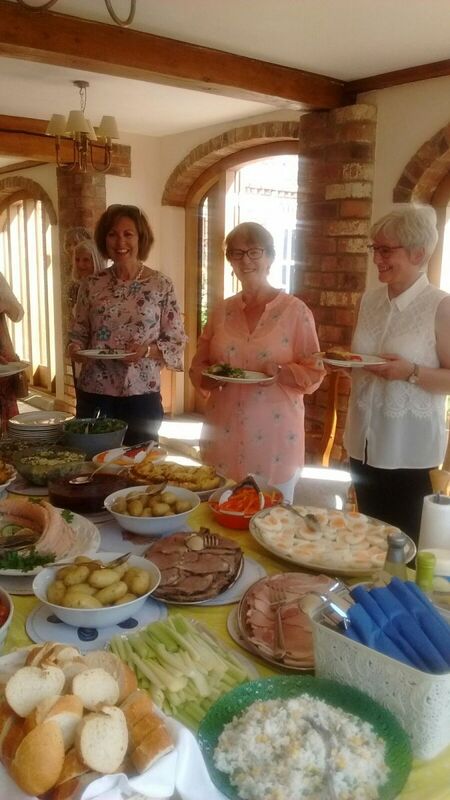 Being a member of the club is not just Fundraising and hard work, there are times when we and our families and friends just get together to have a good time. Here are some examples of good times, both recent and in years gone by. For example our birthday party last year ... officially known as our Charter Anniversary. 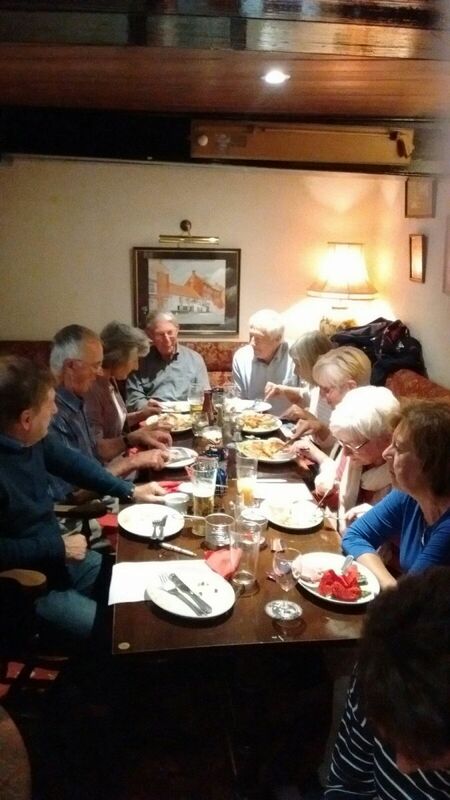 Picture below shows our latest Social night ... a walking treasure hunt around Louth .... NOBODY WAS LOST !! This one shows the gathering at the change-over of our President this year .... the grub was awesome !! Another great day ... when many of us had a go at Kart racing .....a super event. 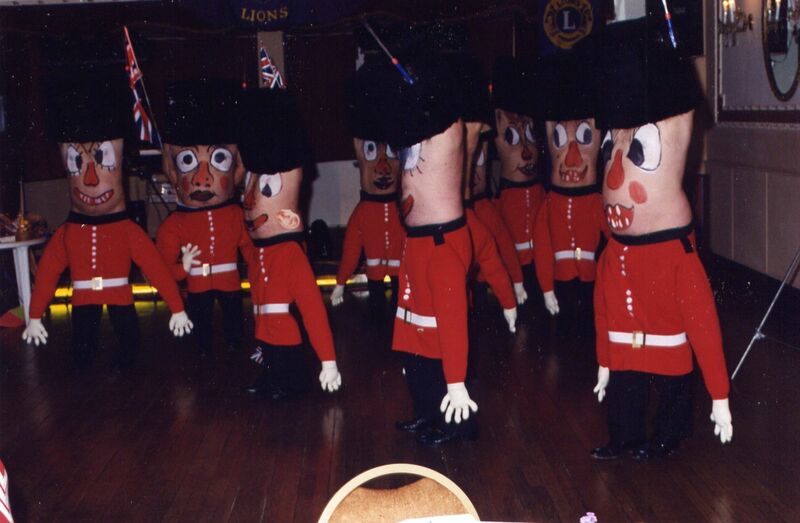 The "soldiers" below were members of our club a few years ago in Germany on an international visit. It went down a treat with our friends on the continent.